You are here at: 100% service and 100% quality equals 200% customer satisfaction! Distribution to wholesale only! 100% service and 100% quality equals 200% customer satisfaction! There are good reasons for having long standing customers all over the world. Quality and service are key. Purity is at our heart: Quality raw materials are tested for purity using the latest chromatographic technology (HPLC). 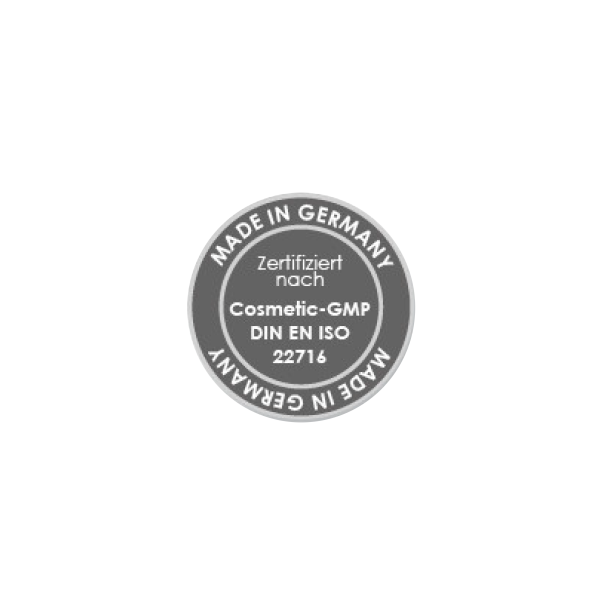 Keeping up standards: All our products are certificated to conform to cosmetic GMP ISO 22716 and are manufactured according to the stringent guidelines set down by the cosmetics and tattoo industries. All products also adhere to European KVO guidelines. Quality control: Product quality tolerances are keenly monitored and strictly observed, for guaranteed consistency. Fully documented: We provide all necessary product documentation for CPNP registration both within and outside Europe. Flexible production: Whether you require bulk products, labelled pots, cartons or inserts, you decide how you would like us to work with you.